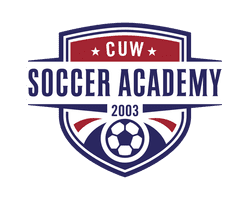 What is CUW Soccer Academy??? 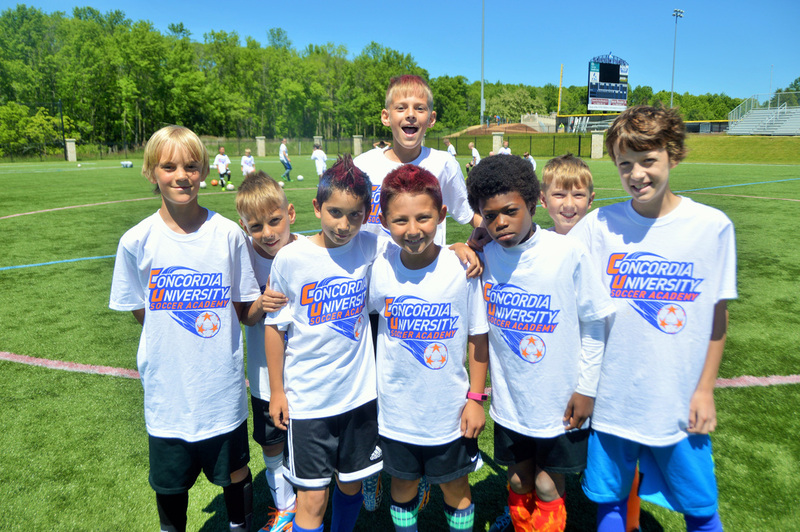 ​The Concordia Soccer Academy provides an opportunity for players to work individually on their soccer skills as well as collectively on their tactical awareness. 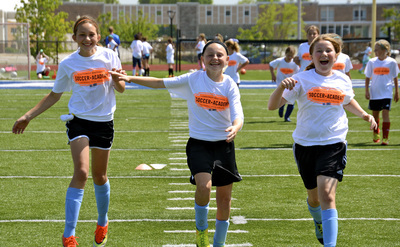 During the camp, each aspect of the game of soccer is incorporated into competitive and enjoyable activities. The camp curriculum first focuses on the improvement of individual technique and then progresses from small group tactical work, such as attacking or defending a 1 v 1 or 2 v 2 situation, through large group, “real game” competition. 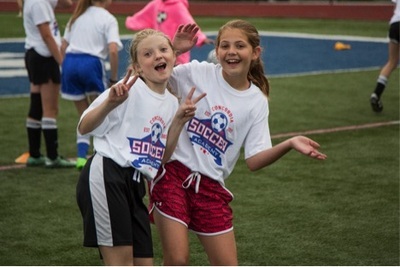 The campers also have the opportunity to earn prizes, awards, and trophies during the skill competition. Players attending the camp will be grouped by age and ability level to provide a quality learning environment. 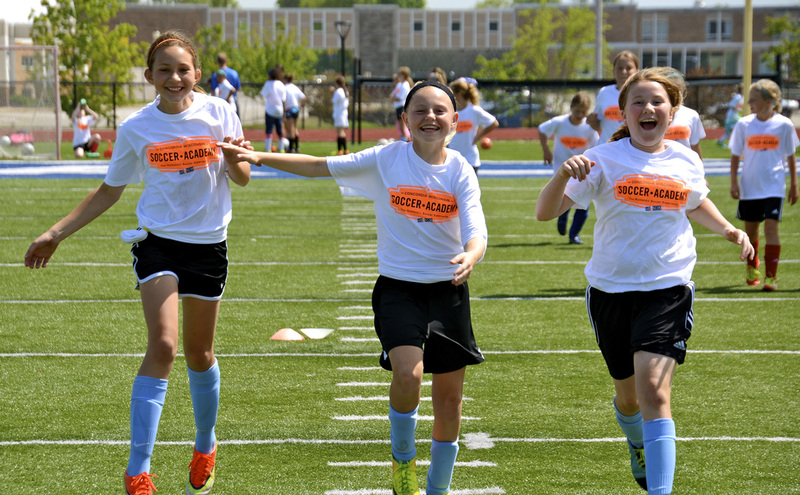 For certain tactical sessions, boys and girls will be separated, especially in the older age divisions. The high school sessions will include advanced technical and tactical training that focuses on individual and on team possession. 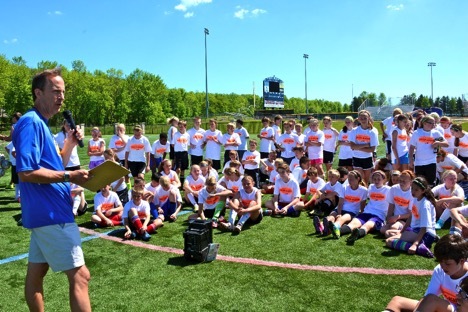 An All-Star team will be picked at the end of the camp to play against the camp counselors, many of whom are current or former collegiate players. 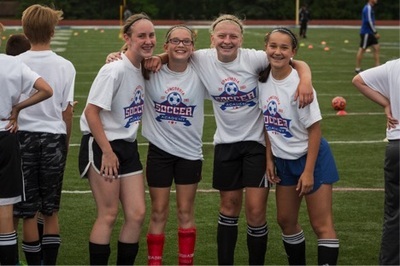 The high school sessions (ID camps) provide an excellent opportunity for college bound athletes who want to showcase their soccer skills and be evaluated by collegiate coaches. 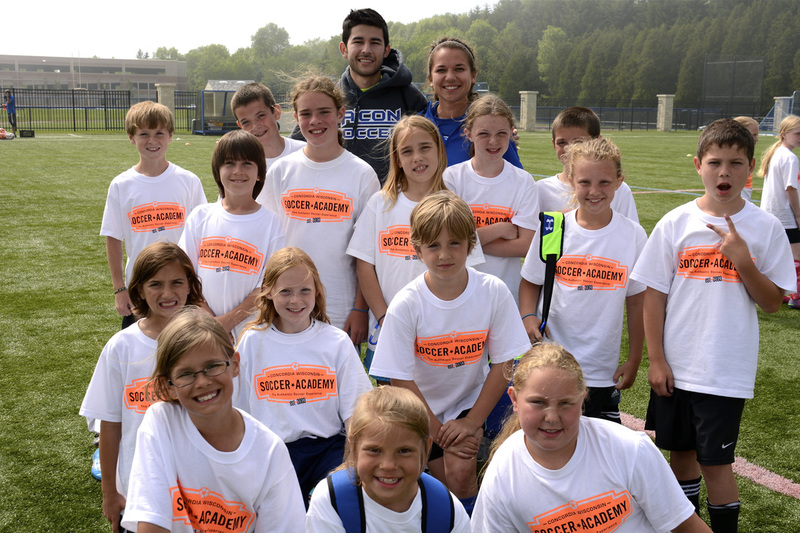 Concordia Soccer Academy will offer advanced goalie training for the soccer athlete who wants to improve on his or her goal keeping skills. The goalies will follow a similar daily schedule as the regular camp attendee but will be working separately on specific goal keeping skills such as diving, catching, punting, and angle play. Also, at times, the goalies will be integrated into game action with the rest of the camp to practice their skills under pressure.